Sounds so yummy, love the combination of banana and cinnamon. I have never managed to make my banana cakes set in the middle, i don't know why. This one sounds great though, i like the idea of honey and banana. Beautiful! I can just imagine how delicious this is, being a fan of banana myself. @Allison: I don't remember having problem making the cake set in the middle. I would think that it is underbaked. 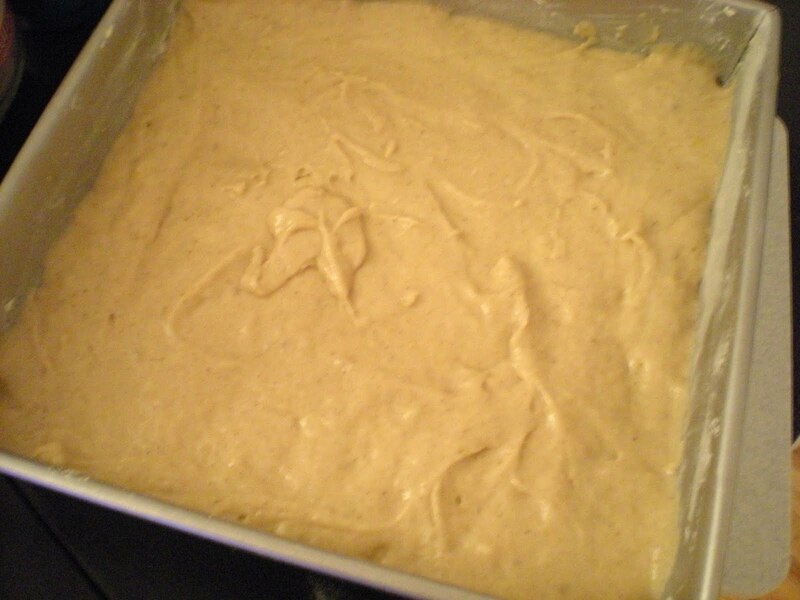 An alternative is to use cake flour. 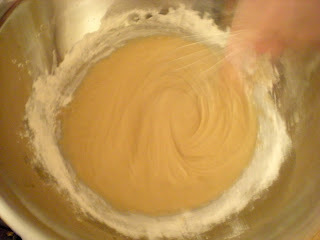 If you don't have cake flour, use 7:1 all-purpose flour/cornstarch. Hope it helps! The cake looks awesome. 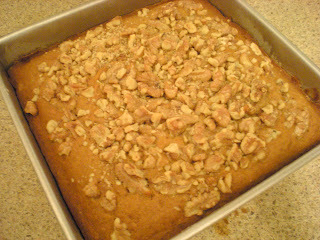 Banana is a great addition to baked goods. This sounds incredible--would Chinese 5-spice be good to use in place of the cinnamon? I haven't tried Chinese 5-spice for baking cakes. Sounds like a great idea. Go ahead and let me know how it turns out.